Surrender The Fall Biography, Discography, Music News on 100 XR - The Net's #1 Rock Station!!! 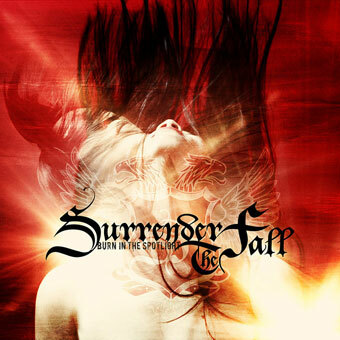 Modern Hard-Rock band Surrender The Fall formed up in 2005 in Memphis, Tennessee USA, by vocalist Jared Cole, guitarists Eddie Tyre and Anthony Pitts, bassist Devin Hightower and drummer Zack Horvath, who was replaced in 2010 by Ed Harris. 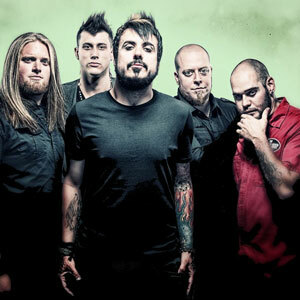 After years of toiling away in their local area, finally Surrender The Fall had a lucky break when they became an opening act for for such well established Metal bands as Nonpoint and All That Remains, they also signed to Rum Bum Records who released their debut album "Burn In The Spotlight" in September 2012. 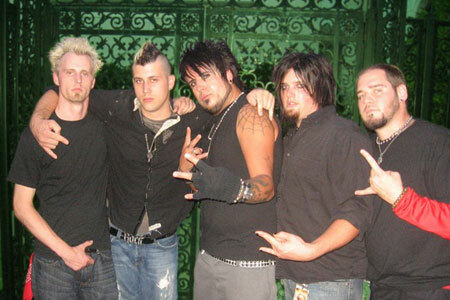 The set includes the Active Rock radio hit single "Love Hate Masquerade".